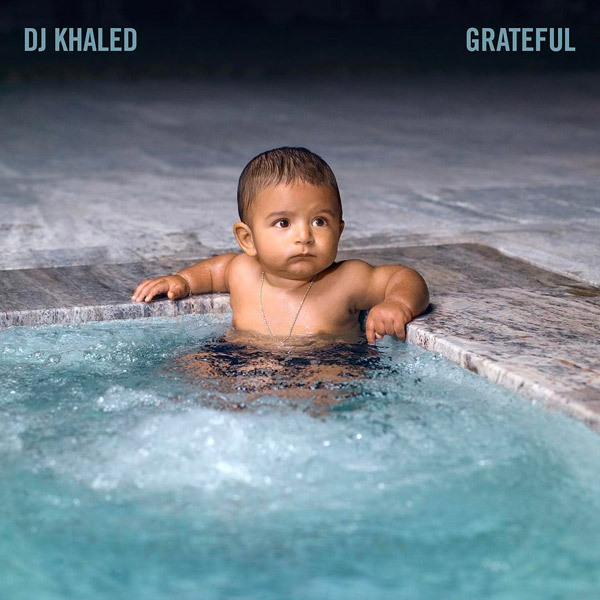 DJ Khaled’s highly-anticipated album Grateful is finally here. Yes all of the vocals are in... lmao. The follow-up to last year’s chart-topper Major Key is Khaled’s most star-studded project yet, with appearances by Beyoncé, JAY-Z, Rihanna, Nicki Minaj, Nas, Alicia Keys, Chance the Rapper, Travis Scott, Rick Ross, Big Sean, Calvin Harris, PARTYNEXTDOOR, and T.I. Grateful has already dropped singles like JAY-Z and Beyoncé’s “Shining,” Drake’s “To the Max,” Bryson Tiller and Rihanna’s “Wild Thoughts,” and Chance the Rapper, Lil Wayne, Justin Bieber, and Quavo’s “I’m the One,” which became Khaled’s first No. 1 single on the Hot 100. Stream the album below.